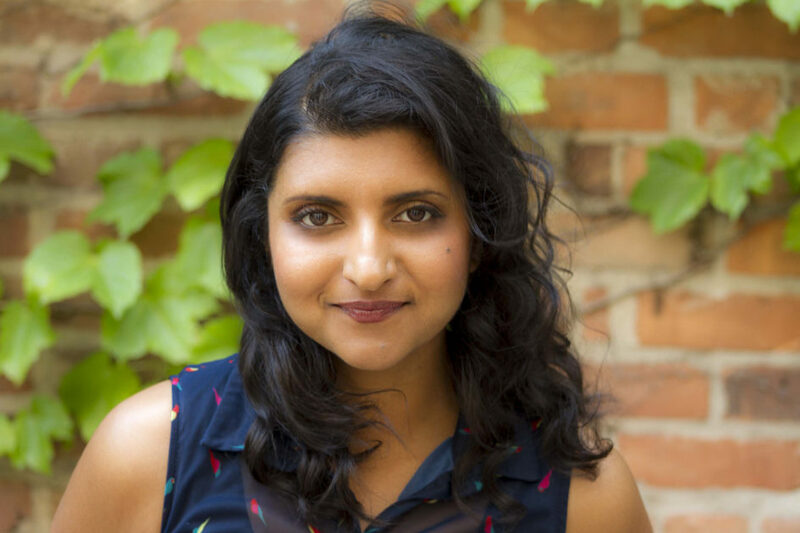 Nelu Handa is an actor and writer whose work has been featured on Workin’ Moms, Baroness Von Sketch Show, and Jann. She’s the creator of Yas Kween, Toronto’s longest running night of comedy featuring Women of Colour. She’s been featured in FLARE’s #HowIMadeIt list, Fashion Magazine’s Women Taking Over Comedy, and named one of the top 10 comedic minds in Toronto.